Rank: #1 out of 13. Gopet PetRun is a top selling option on the higher end of the price range. It's a #1 bestseller in dog treadmills category and has a couple of popular alternatives in the same price range, such as GoPet Petrun Indoor Foldable . 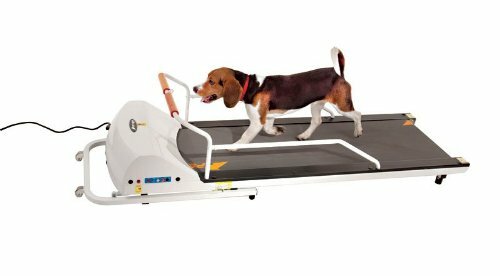 Gopet PetRun is $76.29 cheaper than the average dog treadmill ($776.95).